It's time for the first ever JnW Crafts design Team call! We are looking for dedicated creative design team members who work well with deadlines and guidelines. Designer positions on the JnW Crafts Design Team are for a 6 month term beginning August 1. As a member of the JnW Crafts Design Team, you will receive JnW Crafts products to work with through your term. We will also offer a 15% discount for any additional purchases made during your term. Now what does it take to be a part of the JnW Crafts Team? Here are your responsibilities. 1) Minimum of three (3) projects per month consisting of posts on the JnW Crafts blog, your personal blog, and Facebook. Posting to other social media outlets would also be a plus. 2) Keeping your personal blog and Facebook page up to date and linking and promoting JnW Crafts products at every opportunity. If you are interested in being part of the JnW Crafts Design team, please email the following information to jnwcrafts@yahoo.com. 1) Name, address, daytime/evening phone number, and email address. 2) Short one paragraph biography. 3) Links to your online galleries, blogs, Facebook, Pinterest, and any other social media pages you have. 4) A list of other design teams you are now on or have previously been on. Prior design team experience is not required. Please note that we are not accepting candidates that are on design teams for manufacturers of any type of wood die-cuts or embellishments. 5) A brief paragraph letting us know why you would like to be a part of the JnW Crafts Design Team. 6) Two examples that will best showcase your work. Please ensure file sizes are not overly large or small, nothing over 1mb. Examples could be an altered project, mixed media, craft project, kid’s project, home decor, etc. Make sure to list any special techniques you've used. 7) If you are chosen for the JnW Design Team, would you be interested in taking on a Design Team Leader position? Responsibilities would include scheduling due dates for all team members, ensuring projects are turned in by the assigned due date, and posting projects to the blog and social media websites. 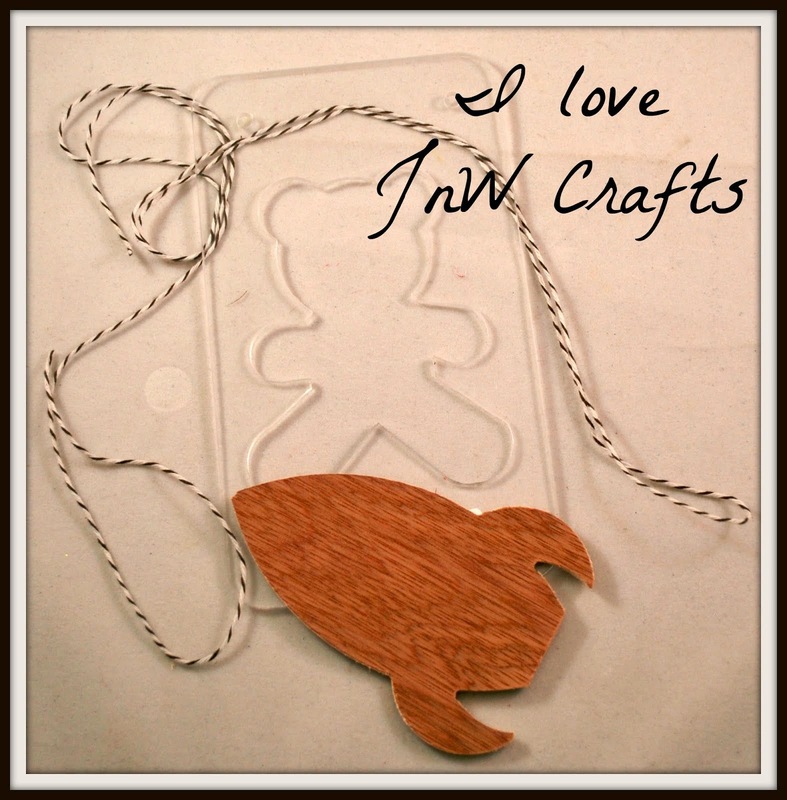 8) If chosen for the JnW Crafts Design Team, would you be interested in creating video blog posts? If yes, do you have experience with creating and editing videos? Please submit your application to jnwcrafts@yahoo.com with Design Team Application in the subject line by 07-20-14. Late submissions will not be accepted. The first ever JnW Crafts Design Team will be announced by 07-25-14.